Hey there Mens & Gents! 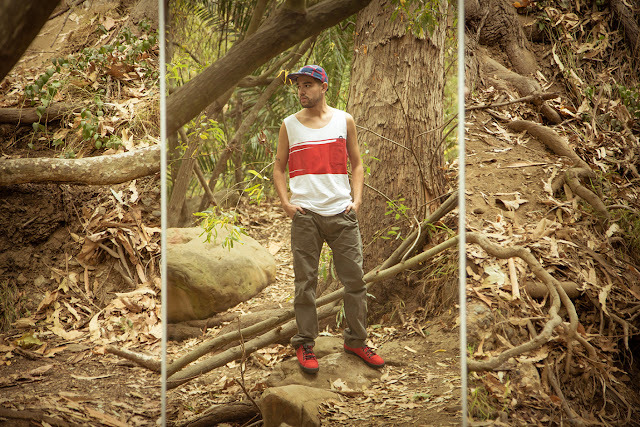 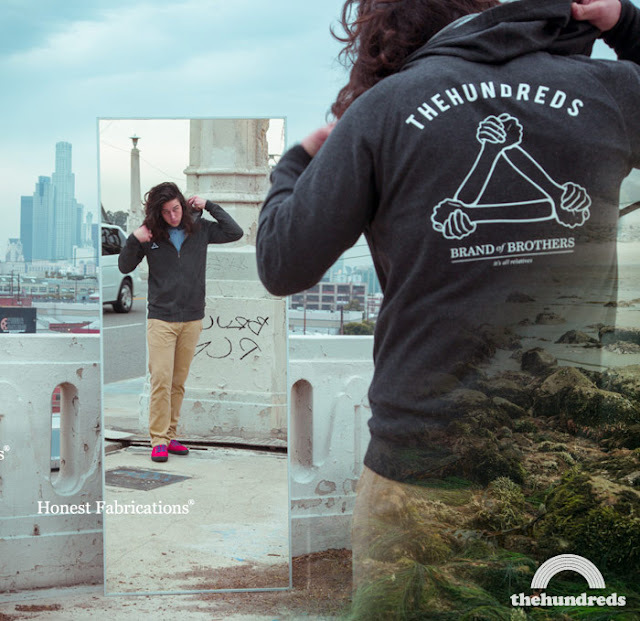 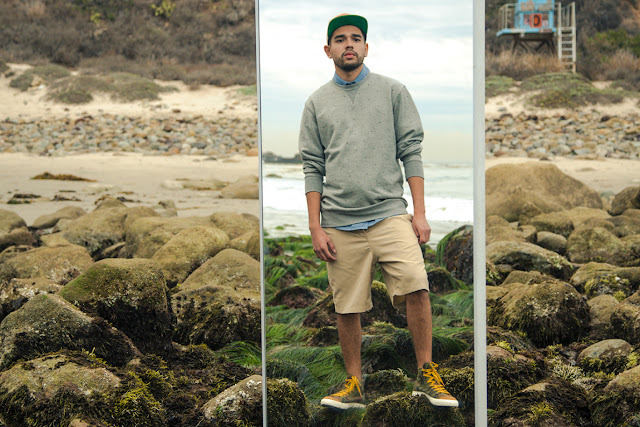 The super dope clothing line The Hundreds has released their Spring 2013 Lookbook, and it is looking sick... So, if you're thinking about rocking any of this gear, I suggest you get your flu shot first! 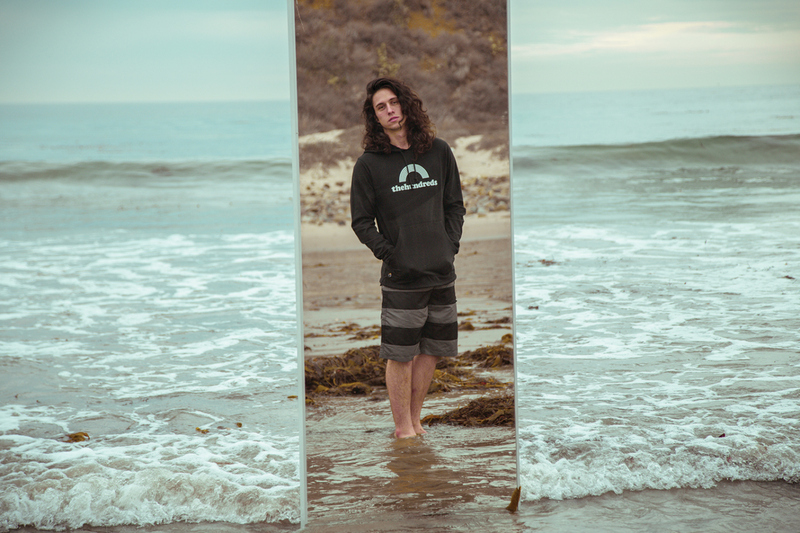 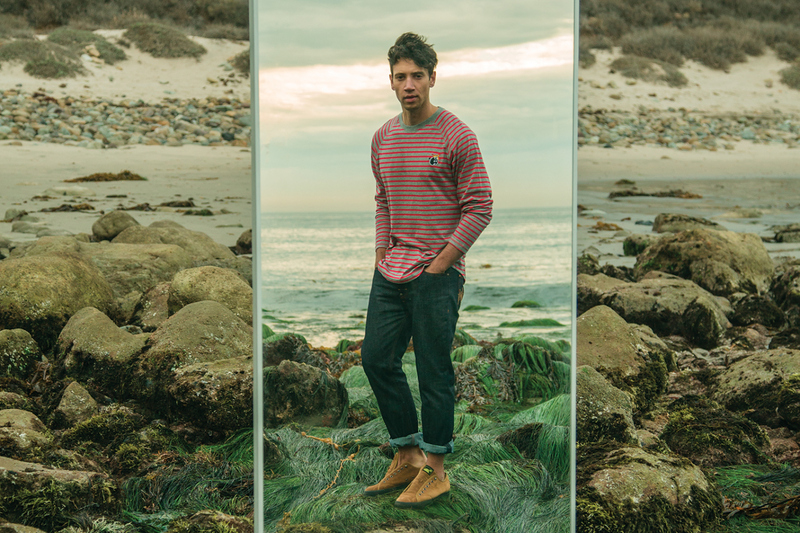 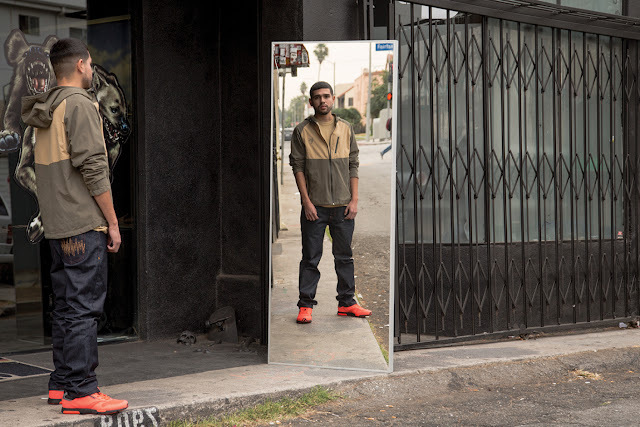 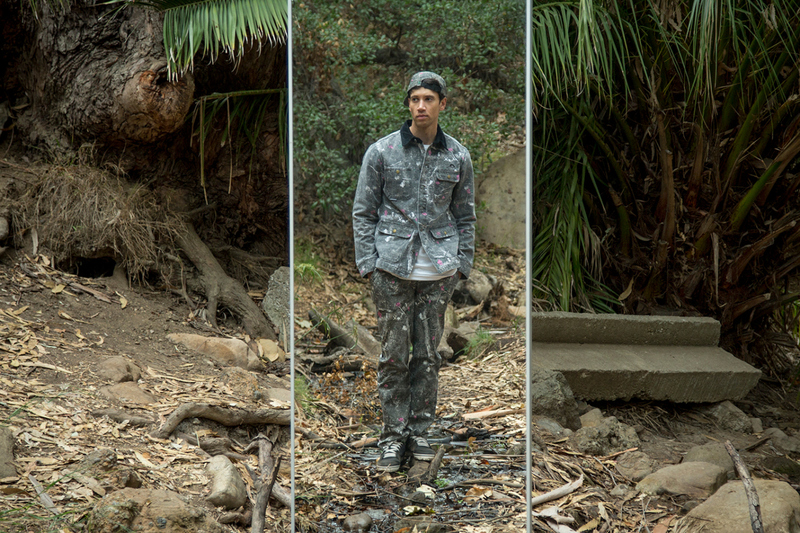 The thing I love most about this lookbook is not only the subtle but intricate designs created by Mahtab Ahan but the visual creativity with mirrors used in the photography of Bobby Hundreds himself.